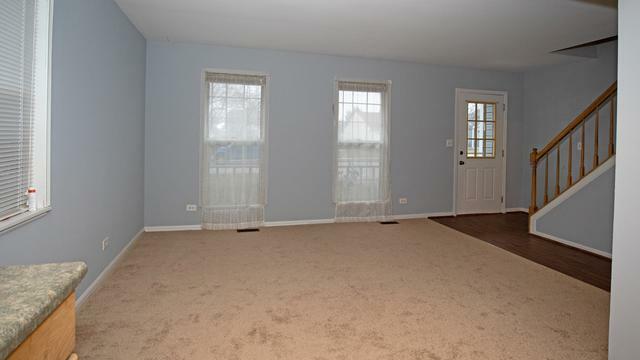 Move in NOW to a home with Grayslake Schools access but without the exorbitant Grayslake taxes! 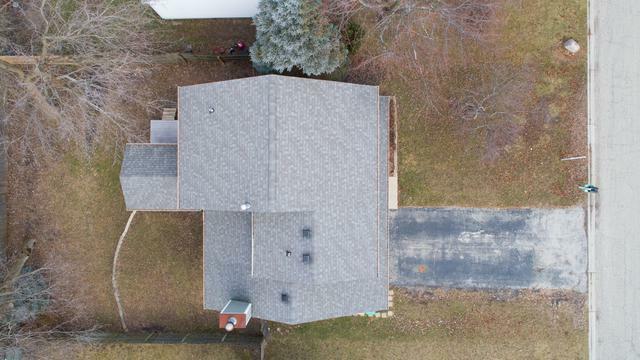 This 4 bedroom, 2 1/2 bath home will give you PLENTY of room to grow. And you get neighbors that really look out for one another. 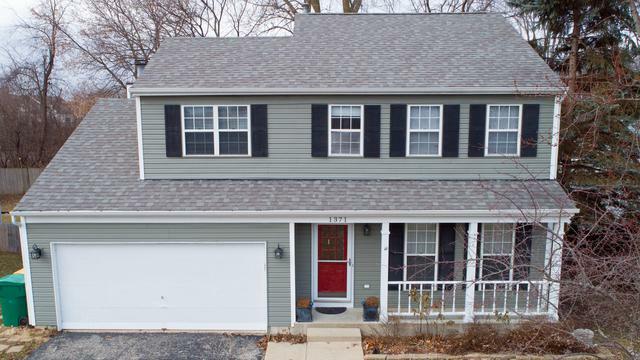 Very well priced as one of the larger model homes in the neighborhood. 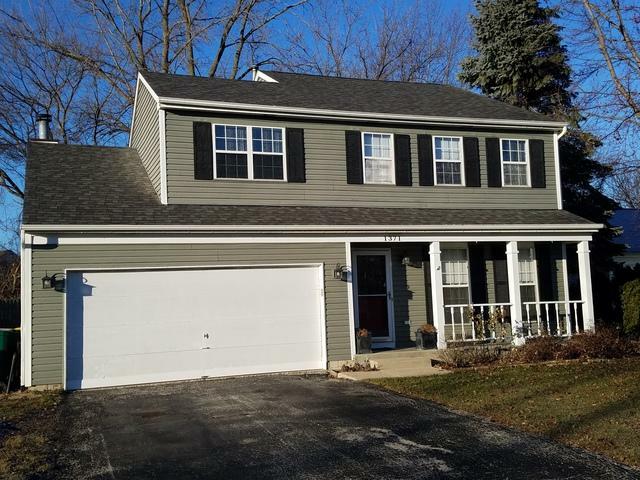 Take advantage of the nearby Big Box shopping mecca in one direction & the quaint little Main St. (Center St.) feel of downtown Grayslake in the other. The BEST of BOTH worlds!